Basements are rarely given the attention they deserve. Often they are used to store materials and possessions that are no longer needed. Most basements are damp and musty places where homeowners venture only out of necessity. Yet basement are one of the most important places in a home. It contains the foundation on which a home is built. 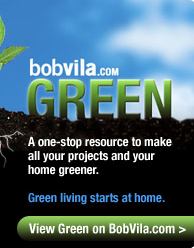 The health of your home’s foundation is simply foundational to the health of your home entire. If your basement has unchecked moisture mold and mildew may grow, you may notice a smell. Mold is easily distributed through the ventilation, heating and air conditioning systems, wall cavities, door cracks, vents, and its very presence is a sign of a larger moisture problem. Basically, mold can be difficult to get rid of once it takes root. It can affect your health no matter where you are in the house. 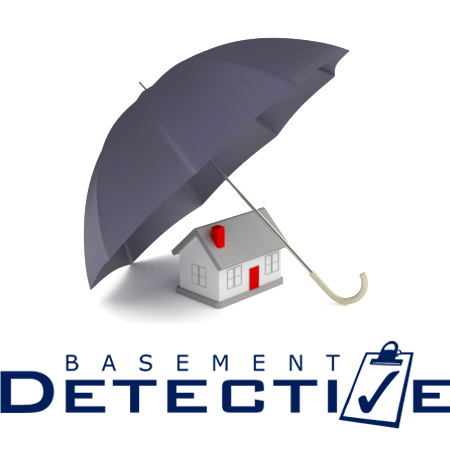 Basement Detective offers a full range of Waterproofing, Sealing, finishing and remodeling services. We are BBB Accredited with a perfect record and offer a full gaurantee for our work. You will often find that the money you spend making your basement a beautiful part of your home will be offset by the increased value of your home in general. Give us a call at (703) 684-0860 or fill out the form below to have one of our professional Basement Detectives come to your house for a Free Estimate. Our technicians will provide a complete evaluation/estimate of any repairs needed and give you a clear and simple explanation of any recommended work and the time needed to complete it.